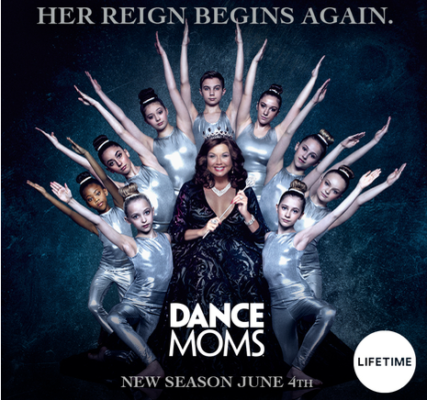 More about: Dance Moms, Dance Moms: canceled or renewed?, Lifetime TV shows: canceled or renewed? So pleased that Dance Moms is returning. I love Abby Lee Miller and am thrilled to see she is well and making a comeback. Those ungrateful girls from the last seasons should all be ashamed of themselves. If not for her, no one would even know their names. I wish her the best of luck and many more seasons to come.